Making movies is a big scene in London. On a larger scale the final production can sometimes end up being a nominated film, receive an award or its back to the ‘story board’. On the smaller scale movie awards like a BAFTA or OSCAR are out of reach. The desire to write, produce and direct does not goo away. 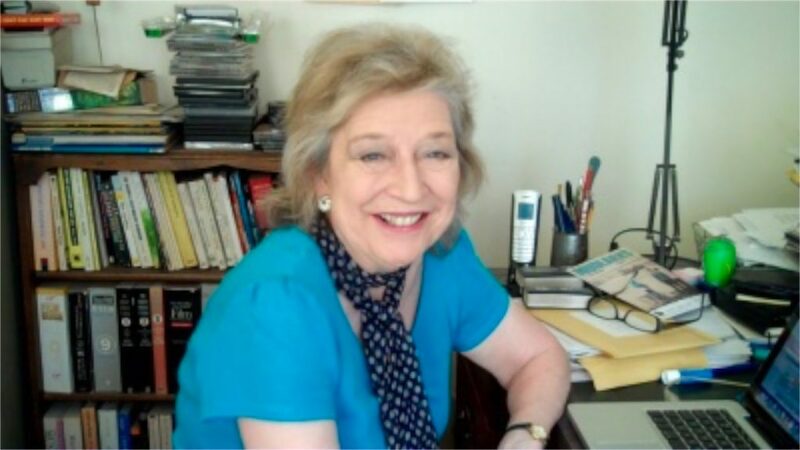 Leading them is Carol Allen a film reviewer and broadcaster and founder of Cat’s Productions. She is now writing an directing films. Locals were the main actors in 2 short films with a theme about a young woman who abandoned her husband and child. Set in the 50s and present day London, Carol directed both “Miss Threadgold” and “With Marjorie Gone”.